"Given this recent surge in cases, we need to pay close attention to what we are feeding dogs, ”said lead author Joshua Stern, a veterinary cardiologist and geneticist at the UC Davis School of Veterinary Medicine. "Choosing a well-researched dog food that has a healthy nutrient profile backed by expert formulation and research is of paramount importance." 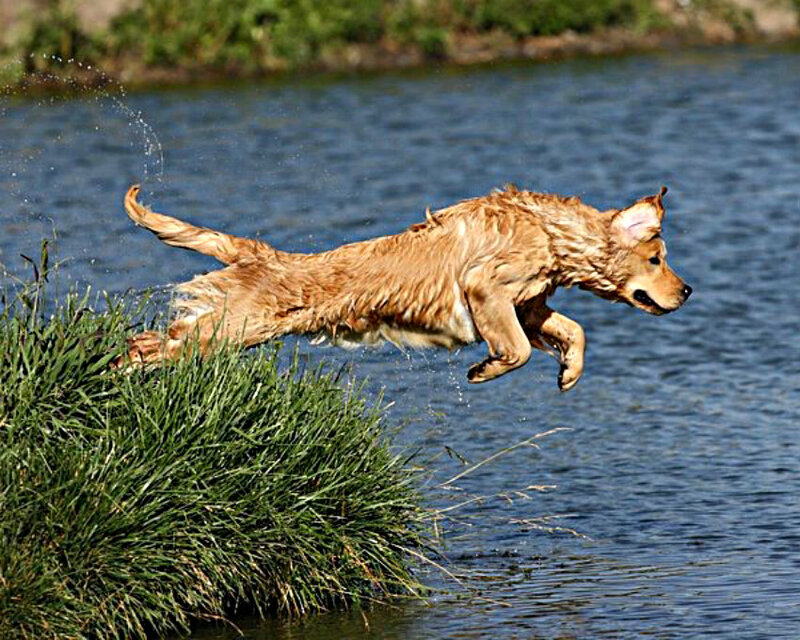 Stern said while some of them are more genetically prone to a traditional form of DCM, the disease is now showing up unexpectedly in other breeds, such as the golden retriever. The common link unifying these cases is their diets. He started noticing the trend two years ago and is now treating many dogs with nutritionally mediated DCM that were all eating quite similar diets. Last year, the U.S. Food and Drug Administration issued an alert to pet owners and veterinarians about the potential association between the diets and DCM. The FDA continues to research this issue in an effort to identify the exact dietary factor causing the problem. Sterns research involved 24 golden retrievers with dilated cardiomyopathy and documented taurine deficiency, representing the largest collection of cases with this condition that has been published. Twenty-three of the 24 dogs diagnosed with DCM had also been fed that were either grain-free, legume-rich or combination. 1 dogs in this group with the most advanced stage of the disease, congestive heart failure, also showed dramatic improvements or no longer had congestion. “This study helped us confirm that this condition is treatable and avoidable, something that traditional DCM or genetic origins is not, ”said Stern. Stern urged pet owners to take a second look at their dog's diet. Cases of DCM have been reported in dogs eating multiple different brands and formulas of food. The problem may not be that the diet is "grain-free" or "legume-heavy" but that ingredients are interacting to reduce availability or taurine. or that other nutrients are missing or interacting in the formulation. Co-authors of the study include Andrea Fascetti and Jennifer Larsen, veterinary nutritionists with the UC Davis School of Veterinary Medicine, and Joanna Kaplan , a veterinary cardiology resident at the UC Davis Veterinary Medical Teaching Hospital.